A Beautiful Girl. An Evil Man. One Inspiring True Story of Courage. On June 10, 2008, Carol Decker walked through the hospital doors a healthy woman with flu-like symptoms and early labor contractions. Three months later, she returned home a blind triple-amputee struggling to bond with a daughter she would never see. 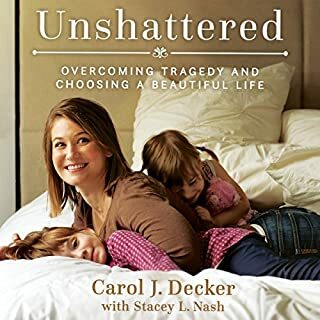 Unshattered recounts Carol's fight for survival against sepsis and its life-shattering complications. From excruciating skin grafts to learning how to function in daily life without lower legs, a left hand, and her sight, Carol takes us on a personal and raw, yet inspiring journey. 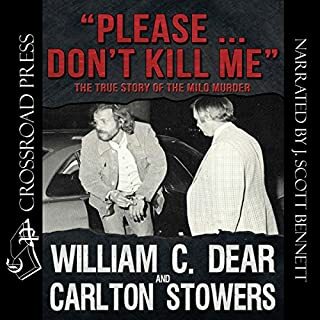 One of life's biggest cliches becomes a horrific reality when Douglas Segal's wife and young daughter are hit head-on by a Los Angeles city bus. Miraculously, his daughter was unharmed, but his wife faced a series of life-threatening injuries. Following the accident, Segal began sending regular email updates to their circle of friends and family - a list that continued to grow as others heard of the event. 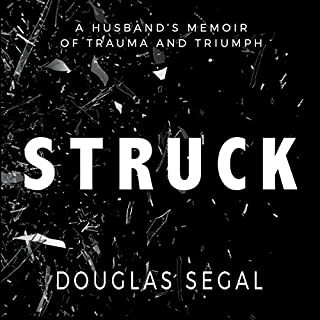 Segal's compelling memoir is an intimate and honest chronicle built around these email updates and is a profound example of how people show up for one another in times of crisis. The Baldwins were a strong Christian family living in Plano, Texas. When their 17-year-old daughter, Mackenzie, met Aadam in a random-match online chat room, she fell for his good looks, his charm, and his respectful conversation. He told her he lived in New York, and they began an online friendship. But over the course of a few months, Aadam revealed that he actually lived in Kosovo and had only pretended to live in New York so Mackenzie would keep chatting with him. "I heard a horrible screaming sound, like an animal being slaughtered ... then I realised it was me." When Katie Piper was 24, her life was near perfect. Young and beautiful, she was well on her way to fulfilling her dream of becoming a model. After being held captive and brutally raped by her new boyfriend, Katie was subjected to a vicious acid attack. Within seconds, this bright and bubbly girl could feel her looks and the life she loved melting away. Beautiful is the moving true story of how one young woman had her mind, body and spirit cruelly snatched from her and how she inspired millions with her fight to get them back. 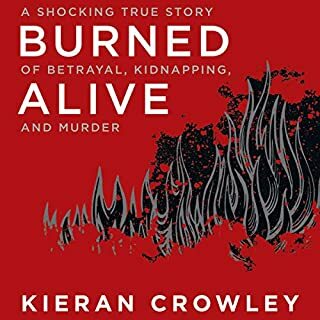 If ever feel that your own life is falling apart or you don't know how to carry on or simply just want a bit of soul searching then this true life eventful account of one outstanding show of courage and bravery is a must read! If someone can pull through such pain and life changing features whilst still wearing a beautiful smile and laughing through the tears then so can we all. One truly inspirational young lady. Would you listen to Beautiful again? Why? 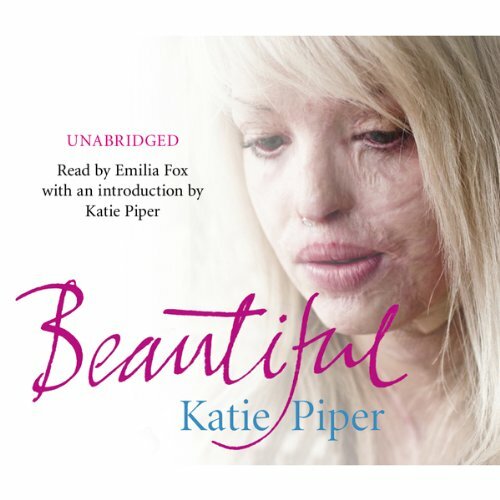 I would listen to Beautiful again as it was an inspiring audiobook. It detailed the life of Katie before and after the attack. Listening to her struggles and strength in dealing with them was inspiring and humbling. What other book might you compare Beautiful to, and why? I'm not sure what I would compare beautiful to as I haven't listened to anything similar. It is very unique. Though it does illustrate the importance society places on external beauty. What does Emilia Fox bring to the story that you wouldn’t experience if you had only read the book? Emilia Fox as an actress was able to bring the characters in Katie's autobiography to life by changing accents. 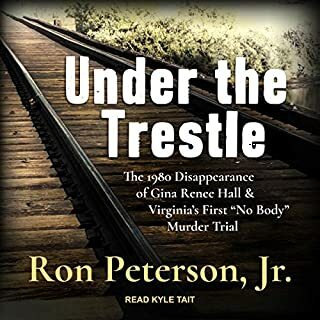 It is a book I wanted to listen too all in one sitting. As a listener you want to know what happens next: how Katie dealt with one struggle after another with the attack and ultimately enduring multiple operations. Katie's autobiography should be listened to by everyone, particularly women. 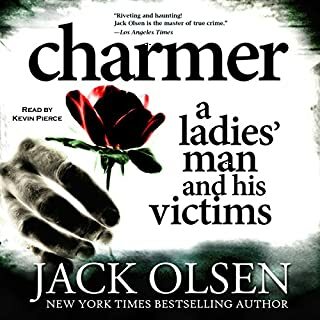 It detailed an abusive relationship - flagging warning signs of this.It is also the story of a survivor, she went through every woman's worst nightmare and overcame it. It is a horrifying tale. A totally senseless act committed by an idiot for an evil sadistic egotist is turned from despairing to inspiring by a brave intelligent lady. Thank you Katie Piper for telling your tale and therefore giving so much hope to so many. Not necessarily burns victims but anyone facing adversity. This book definitely got me through some difficult times. Katie’s journey and way of rationalising things she was struggling with was comforting. I really enjoyed the narrators voice and expression. Even though I saw this case play out in the news there was so much I didn’t know. Heart breaking yet heart warming. I loved this book as I have all of Katie's books. Katie is indomitable, her ability to overcome adversity is truelly amazing, to bring so many positives out of such an awful experience is heart warming. This book is an honest account and so well written you almost feel her emotions all the way through. A must read. What a truly amazing and strong woman Katie Piper is. Am sure this book will go down in history for us all to learn that when life gives us lemons we really can make lemonade. I personally want to thank Katie for sharing her story and teaching us all that we can always find our way out of darkness one step at a time. Ps the documentary was only a snap shot of the story, hearing the book gives you the full story alongside tips and examples on how to overcome fear. Amazing!!!!! and thank you Katie for sharing your story. I loved the relationship you built with the doctor. inspirational ...no other words needed. Katie is amazing, loved every minute of this book, from her low points imagenable through the fight of her life to come out the strong beautiful lady she is today.